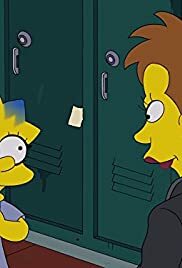 The Girl Code is a great Simpsons episode with a well written storyline and loads of very funny scenes. 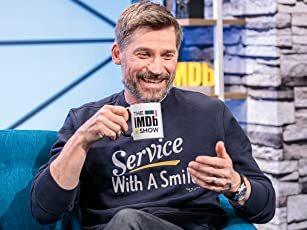 The main story was a lot of fun, while it started off somewhat unpromising, it only improved from there, as we see Lisa develop a software that stops people from making mistakes on social media, with a helpful voice named Conrad, terrifically portrayed by Stephen Merchant, who's British accent suited the part very well, often having me in stitches. Admittedly, it was a strange decision to have Conrad come to life, almost feeling more like a Treehouse of Horror episode, at first I thought Lisa was hallucinating, which was not the case, but I think this would have been better, as the development of the software had gone to her head. 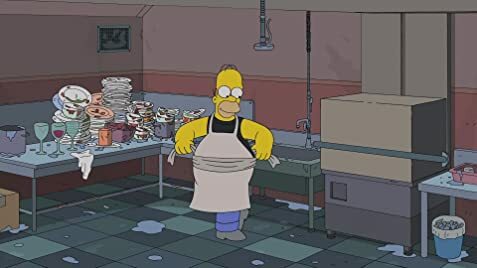 The side story was also great and added an extra layer to the episode, as we see Homer washing dishes at a restaurant in order to escape from social media, there's a great dance number in there and some hilarious new characters. The Girl Code is a straight forward Simpsons episode that is a lot of fun and ends on a good message. After Homer gets in trouble for a picture Marge posted on social media, Lisa works on an app to ensure this mistake does not happen again.